Teach the kids right so in the future they will grow smart, but this shouldn't involve hitting them just so they can catch up with the knowledge that we grown-ups attained for years. Having in mind that kids start from blank learning when they start studying still seems to be a difficult task for some. As a result, some of us lose our self-control and do things that are already out of the norm. A little girl from India has become a victim of violence and a frightening clip of a woman hitting her gone viral online. 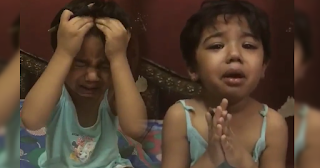 In the unbearable video, the little girl is being frightened and slapped while trying to learn Math. The toddler was reciting numbers “2, 3, 4, 5” repeatedly to a woman. It has not yet been recognized though whether the woman is a mom or a teacher of the kid. 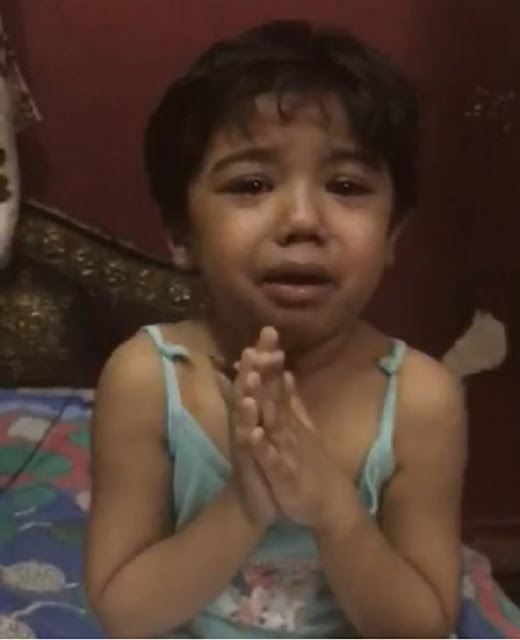 A little girl cries while pleading a woman to teach her lovingly. The little girl then realizes her mistake so she backed away and tried to explain herself. The woman, instead of listening to the girl, ended up slapping the girl. The helpless girl could only clutch her cheek as she continued to recite the numbers in tears. The video has then been shared to different social media platforms. Even celebrities who saw the clip have also spoken up against the video. They criticized the woman for her violence and impossible treatment of the girl. “The fact that the pain and anger of the child are ignored and one’s own ego to make the child learn is so massive that compassion has totally gone out of the window.